Legoland Dubai Water Park - Theme Parks in Dubai, UAE. 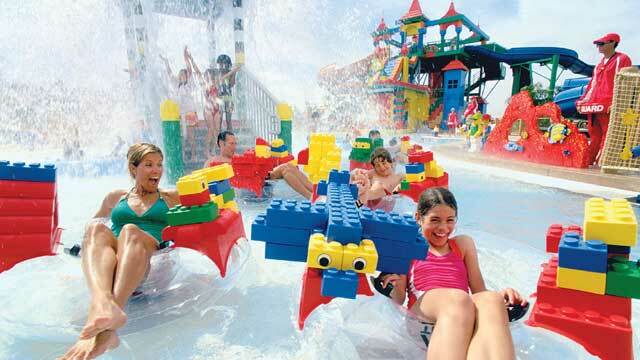 Home » Entertainment » Legoland Dubai Water Park – Theme Parks in Dubai, UAE. Legoland Dubai Water Park – Dubai, UAE. Legoland Dubai Water Park will be the only UAE water park designed just for kids 2-12 and their families. Legoland Dubai Water Park will offer attractions including a wave pool, a river ride in which visitors can design their own rafts and the interactive Imagination Station, where children can build bridges, dams and cities and test their designs against the flow of water. Where is the location of Legoland Dubai Water Park? What is the opening date of Legoland Dubai Water Park? What is Legoland Dubai’s operating hours? LEGOLAND Dubai will be open daily from 10:00 -18:00, with longer opening hours during weekends and holidays. 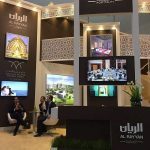 What is the ticket rate of Legoland Dubai Water Park? Annual Passes are the best way to have 365 days of awesome at Legoland Dubai with exclusive discounts, special events and more. What are the main attractions and Rides in Legoland Dubai Water Park? At Legoland Dubai Water Park, families will build their way through a full day of non-stop interactive fun. Explore all Legoland Dubai’s lands! 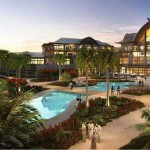 Lapita Hotel Dubai - Resorts in Dubai, UAE.